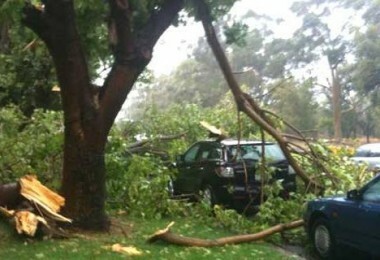 Severe storms and unexpected weather often calls for rapid response for tree care. 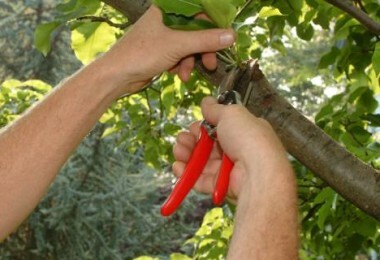 With over 20 years experience, we are passionate about tree care. 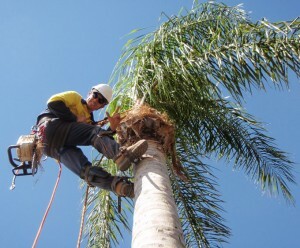 Specialised Tree Lopping Perth has been servicing the tree surgery needs of Western Australians since establishment in 1978. 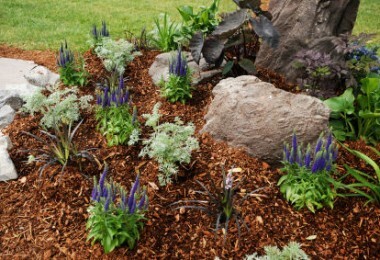 Our commitment to customer service and expertise of workmanship in the field has seen our company expand from the humble to an ever growing professional team undertaking contracts throughout the state. We offer our tree lopping services 7 days a week as experience has taught us that the environment doesn't have weekends off! Please feel free to navigate around our site to see the various specialised tree lopping services that we can offer you. Remember, if you have an emergency situation, please contact us straight away. If your emergency is outside of our office hours, please contact us using our Specialised Tree Lopping emergency out of hours telephone numbers.